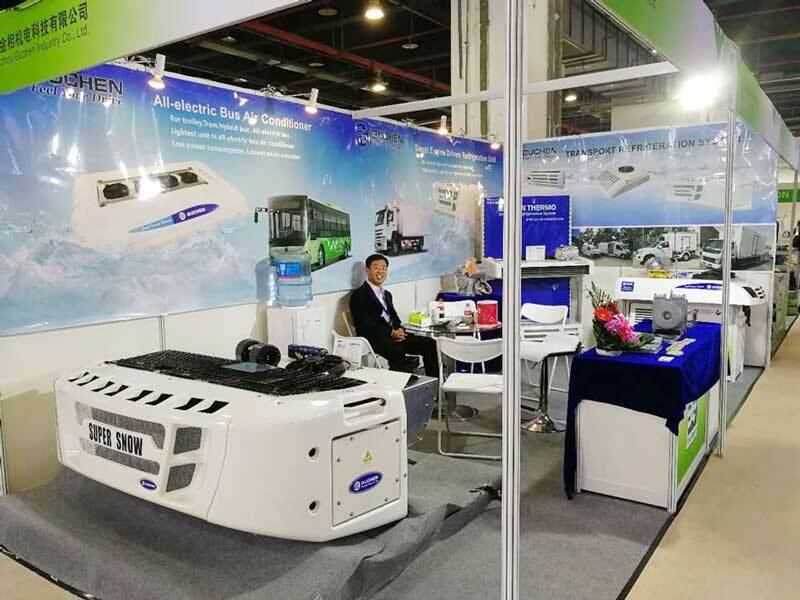 CIAAR as the famous exhibition shows in South Asia attract to more and more enterprises to attend to and more and more visitors want to find more reliable and honest refrigeration co-partners in this exhibition. 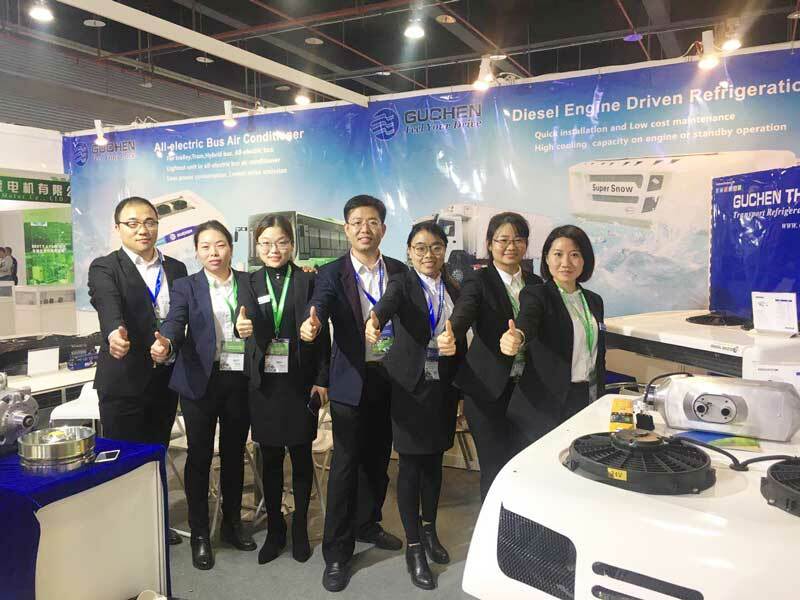 This year as the form year, Guchen Industry attend to again, and prepared for this exhibition for a long time. 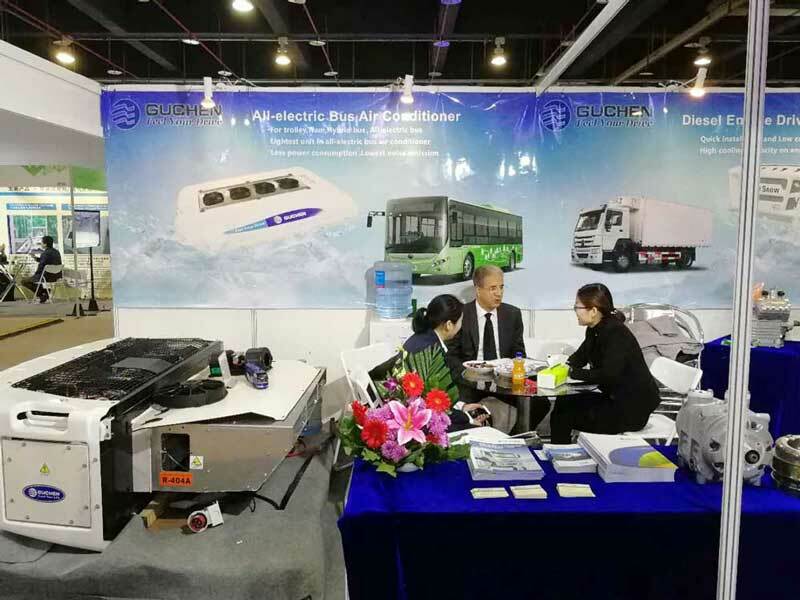 According to the world trend, and new energy buses develop, Guchen Industry also promote our electric air conditioners zealously. 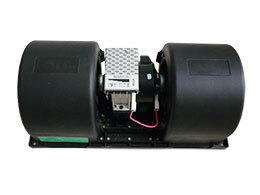 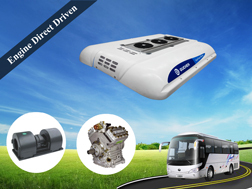 This year, we bring our DC-10E electric air conditioners for minibus or vans, which attract more visitors’ interest to ask for. 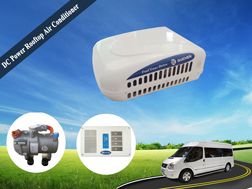 Guchen teams warmly welcome to visitors and introduce the electric air conditioners in details. 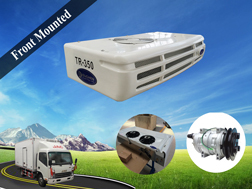 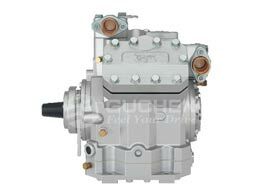 Another two refrigeration products, we bring our TS-1000 diesel engine truck refrigeration units and TR-350 truck refrigeration units, also get the great praise from visitors.